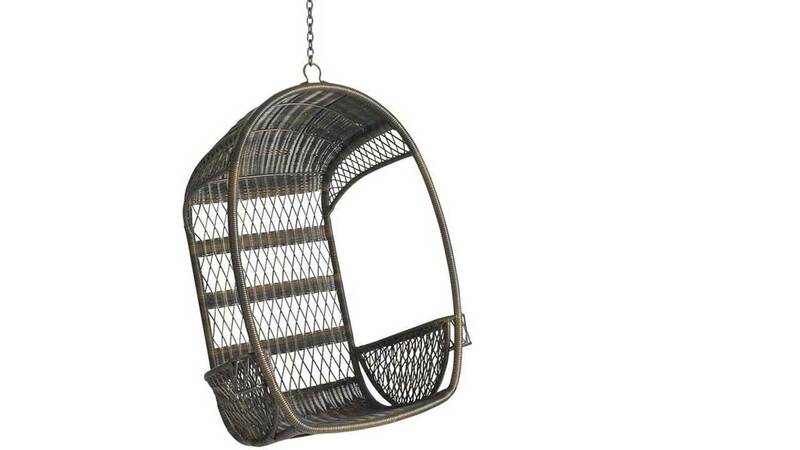 HOUSTON -- Pier 1 Imports is recalling thousands of Swingasan chairs and stands because the suspension hardware may fail and result in an injury. According to the U.S. Consumer Product Safety Commission, the recall involves about 260,000 Swingasan chairs and stands sold in the United States. The CPSC said, Pier 1 has received 101 reports of incidents involving the recalled chairs and stands, including 93 reports that the chair and stand became unstable and tipped over, resulting in 23 injuries. There also have been eight reports of the suspension hardware failing, including four reports of injuries. The chairs and stands were sold nationwide and online from January 2010 through August 2015. Consumers should immediately stop using the chairs and stands and contact Pier 1 Imports for a free repair kit or return the chair and stand to a Pier 1 Imports store for a full refund.